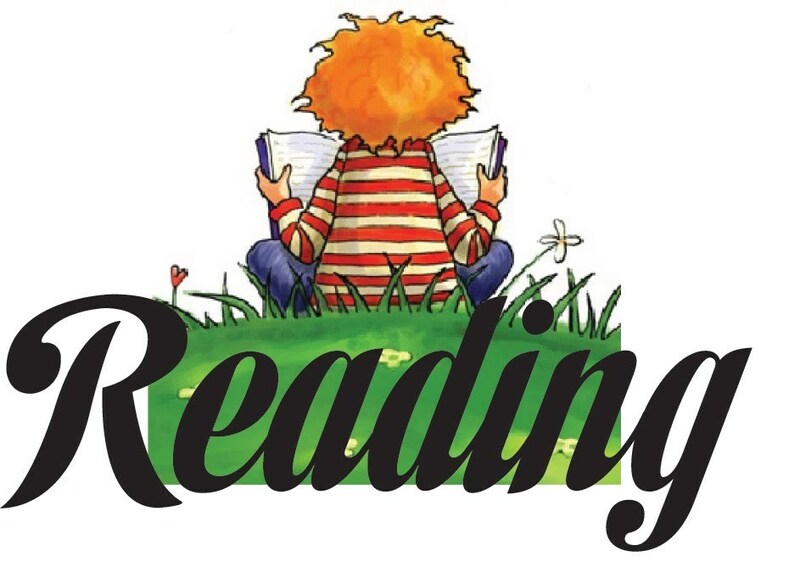 Research has shown that the single greatest factor in predicting reading success is whether a child is read to when young. Here are some titles to get you started! Please note that the reading level of the books suggested varies. If your child is already reading, have him or her read a page of the book aloud to you to see if it is a good fit. If they struggle with more than a few words on the page, it is probably too difficult, but the book would still be a great book to read aloud to your child. Note: The following books are only suggestions. Please feel free to add any books that are appropriate for your reader. The staff in the children’s area of the public library will also have many wonderful suggestions for you. • Kate Shelley and the Midnight Express by Margaret K.